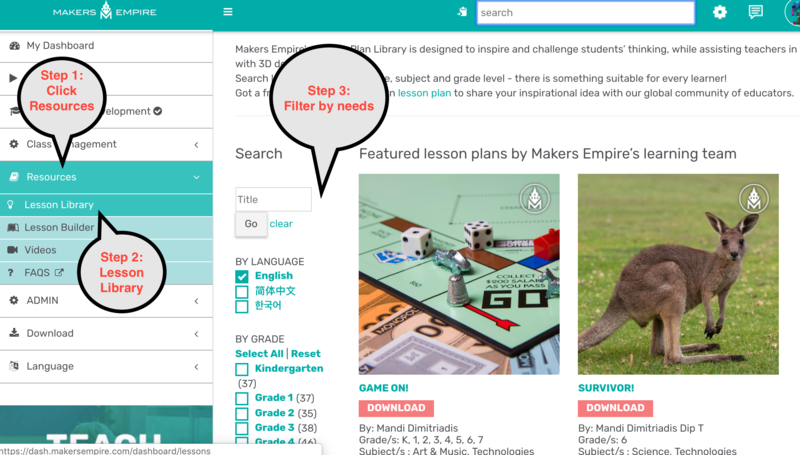 Create a lesson, Access lesson plans, and create a design mission in the app. We provide 3 options for creating lessons/missions. Two of those options are based on Design Thinking, are aligned to standardized curriculum, and are located inside the Teachers Dashboard. These options are 1) Create a lesson plan or 2) Choose a lesson plan. We have over 200 lesson plans to choose from. See below for instructions on both of these options. Important Note: Makers Empire lessons are based on Design Thinking. 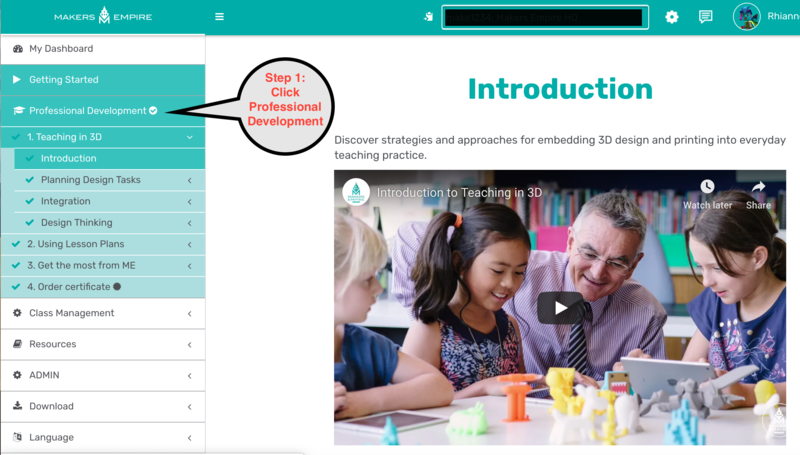 If you are unfamiliar with Design Thinking we recommend that you complete the Professional Development series in the Teachers Dashboard. It will give you a good overview and help you understand how to implement it in your classroom. 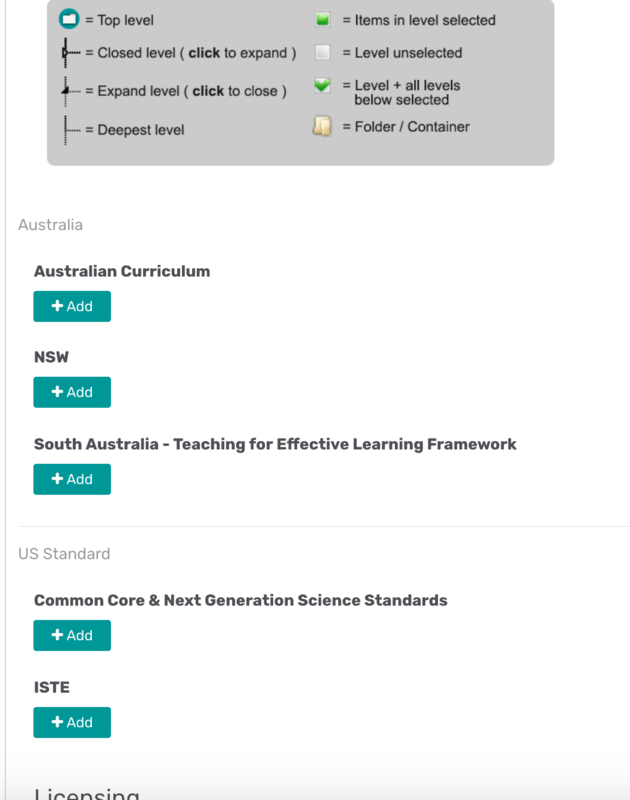 Login to the teachers Dashboard www.makersempire.com and click Professional Development. 2. 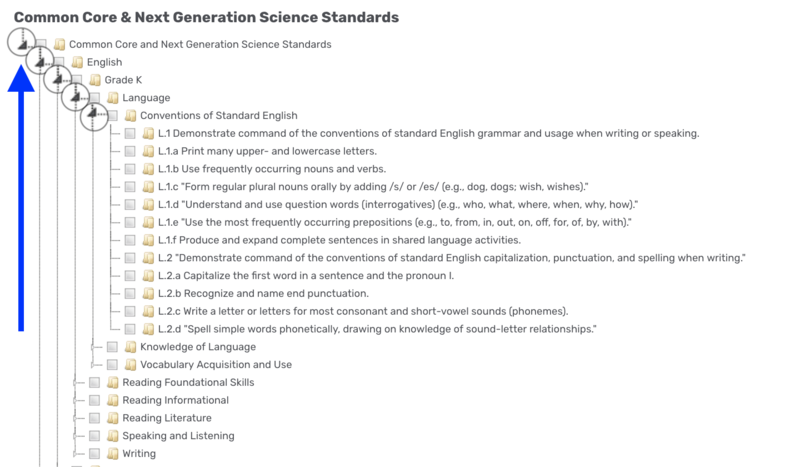 Once you choose a lesson if you scroll to the bottom of the page you can see how the lesson plan is aligned with curriculum - including Common Core, Next Generation Science Standards, ISTE, and Australian Curriculum. 2. Name your lesson and then it will walk you through how to create a lesson plan. If something was not included here feel free to email us at info@makersempire.com and we will ensure your questions are answered.